Now, the above us a simple html example, it will point to main.js, then in main.js (which you will also see should be in the "js" folder, you will put some of the basics of a phaser game. I found the examples the most useful as I was programming. I would constantly look through them to get ideas for how to achieve what I had in mind. As I ran into problems I would sift through these, they are organized in an intuitive way and have both the code and a window to show you what the code is doing. The docs are sometimes confusing, so having the example to actually see the code in action is incredibly useful. 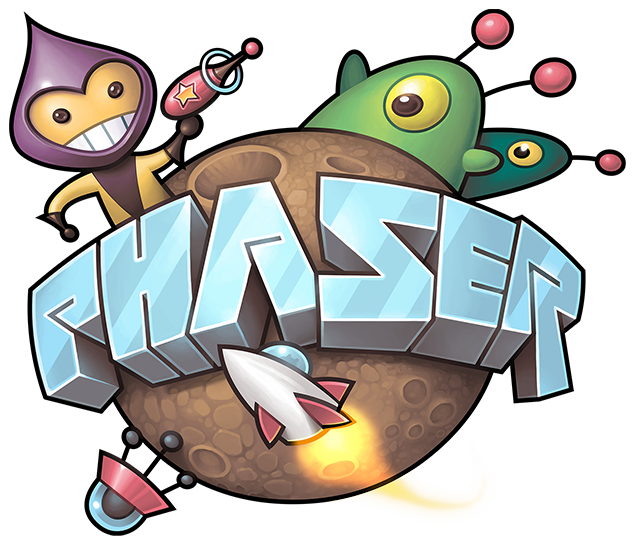 The learn section on phaser has a ton of tutorials, if you scroll through you will see some amazing tutorials that at first glance you say, "no way," things like learning how to code slither io or 2D platformers. I only went through a couple of these as I found better luck with the course put together by Zenva on Udemy which I discuss in another section of the blog.